Please contact us for any additional questions you may have concerning our company or available positions. We value what you have to say and are continually improving our company and policies to accommodate changing needs of both our customers and valued employees. 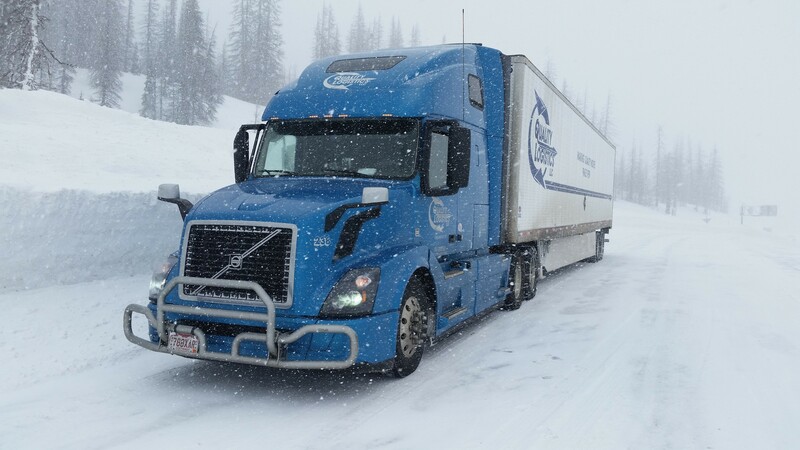 Each month, our drivers at Quality Logistics are traversing the lower 48 states delivering goods to keep our great country functioning. Our drivers get to see some terrific sites and are encouraged to capture these images while traveling. Quality Logistics holds a monthly photo contest for the finest image captured by an employee. These photos capture some of the best of America and illustrate the hard work and dedication of our drivers. These photos range from the beauty of our home state of Colorado to the majestic deserts of the southwest and from sea to shining sea. 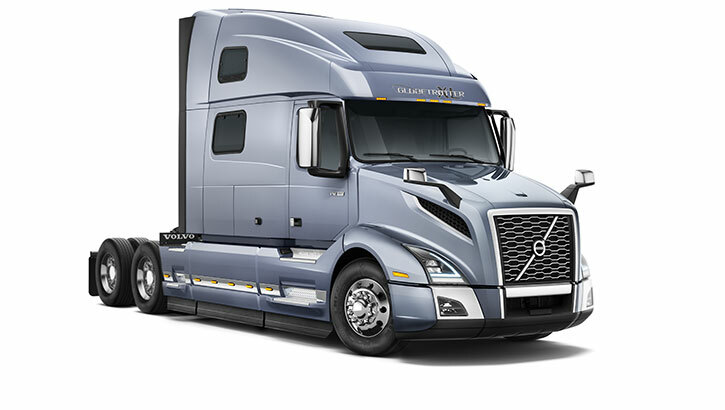 Quality Logistics, LLC is excited to be one of the first carriers to begin operation of the new 2019 Volvo VNL 860 tractors. This tractor has a new clean slate designed cab and sleeper and should turn heads in our “Quality” blue paint scheme. In addition, Quality Logistics, LLC is also excited to be adding Utility’s new 2018 4000 D-X composite dry van trailers to our fleet. 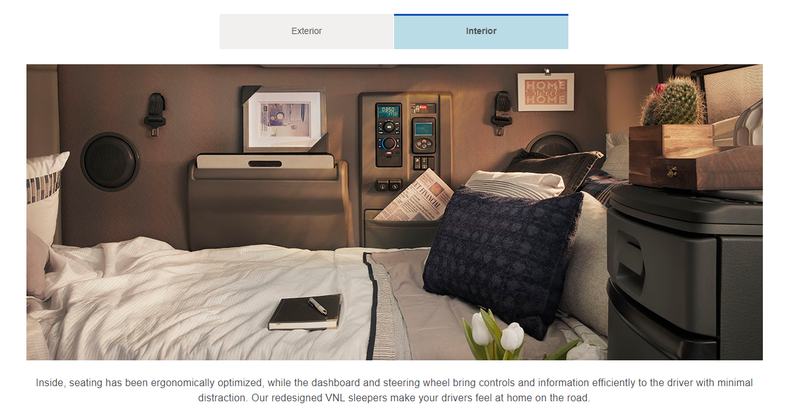 Our investment in new equipment is making sure that our commitment to our customers and drivers that we will have new, clean and reliable equipment is kept. This ensures that we are on-time with minimal breakdowns and are dependable for both customers and drivers.